My sister Rose is visiting and we’ve been talking quite a bit about gluten free living. She kept talking about these black bean brownies she makes at home, so we thought we would give it a try. Preheat the oven to 350°F. 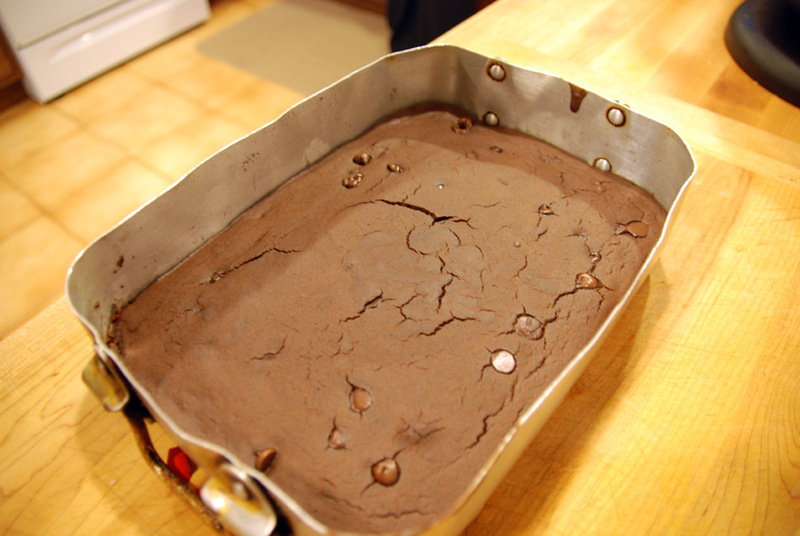 Lightly oil or coat an 8 x 8-inch baking pan or dish with nonstick cooking spray. 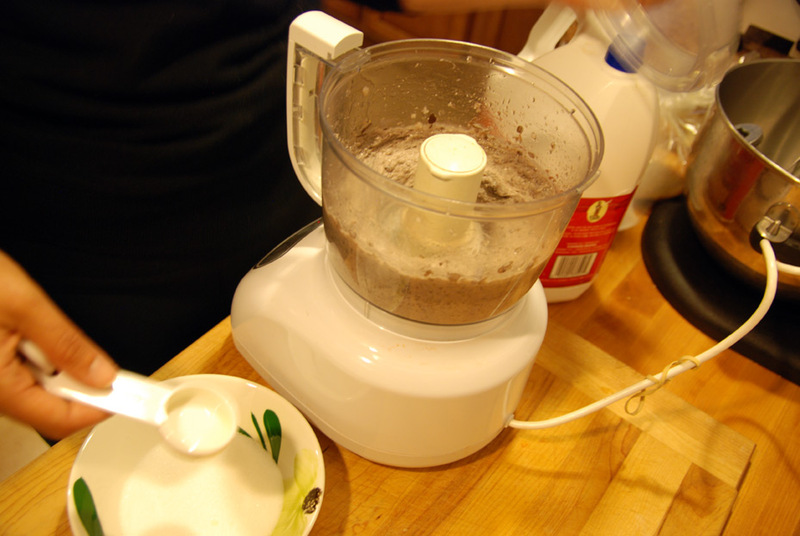 Process the black beans in a food processor until smooth and creamy. 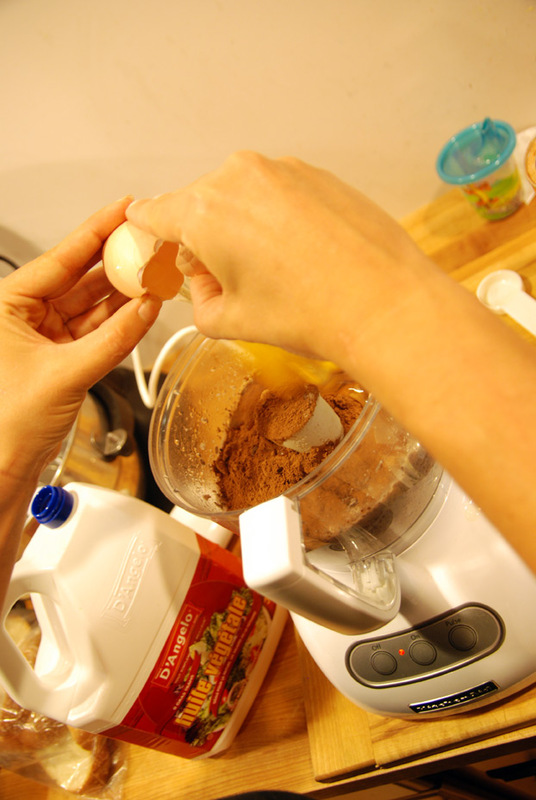 Add the eggs, oil, sugar, cocoa powder, vanilla extract, baking powder, and salt and process until smooth. Fold in the chocolate chips. 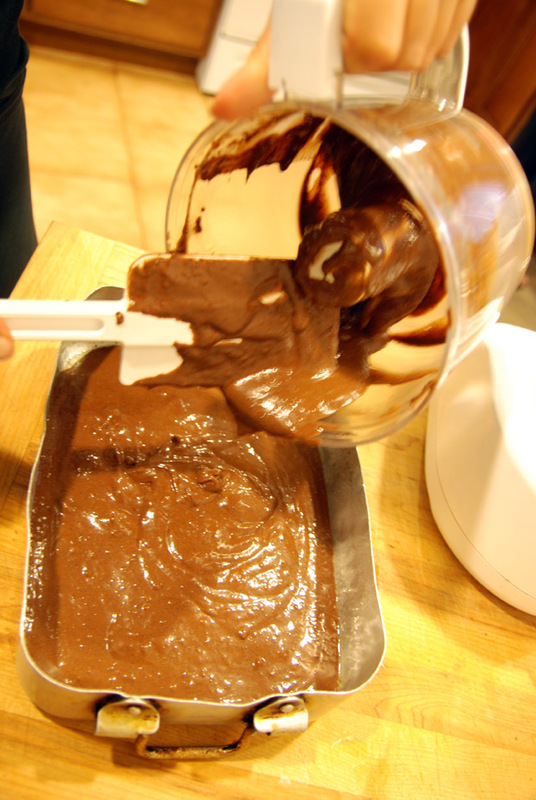 Pour the batter into the prepared pan, smooth the top with a rubber spatula. Bake 30 to 35 minutes, or until the edges start to pull away from the sides of the pan and a toothpick inserted in the center comes out clean. Cool in the pan before slicing into 2-inch squares. These tasted even better the next day. They stay soft and moist and are rich in flavour. Co-owner of WindsorEats and co-creator of the WineTrail Ride, Windsor Craft Beer Festival, Whiskytown and some other pretty awesome events.